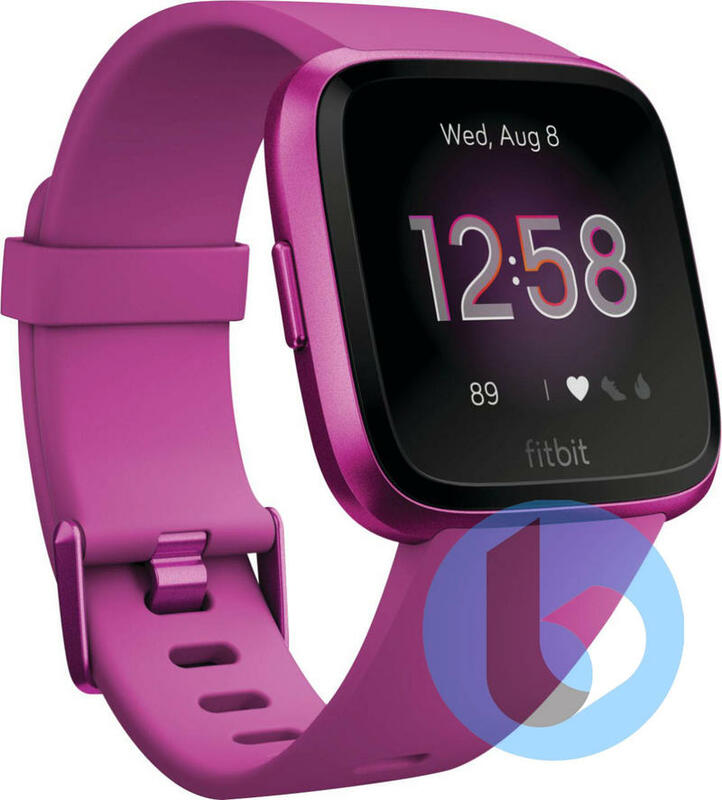 Fitbit is a well-known name in the fitness tracker space, and the Fitbit Versa was one of the best value for money fitness trackers launched last year. 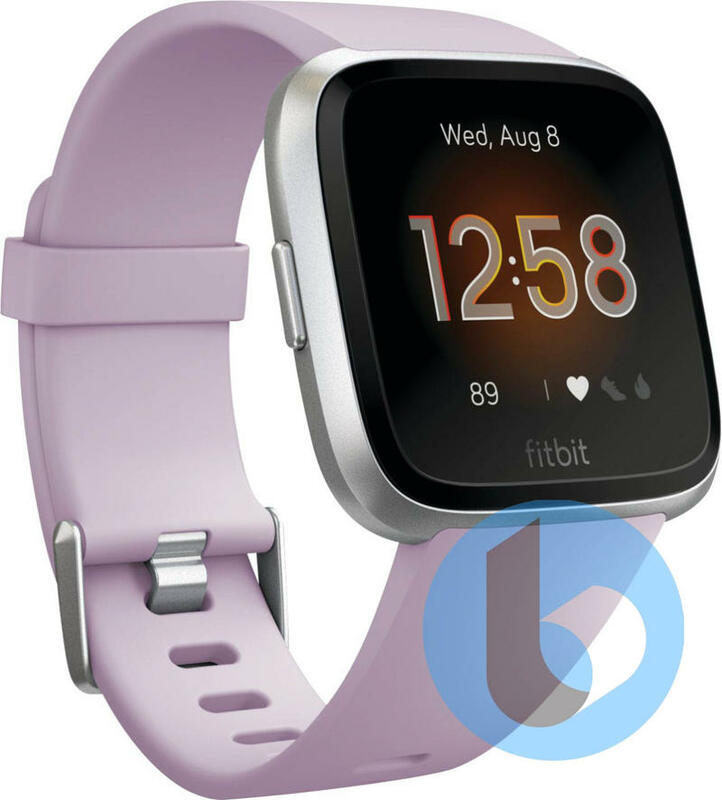 Almost a year after the first Versa launched, we have our first look at a new Fitbit, which could be the Fitbit Versa 2. 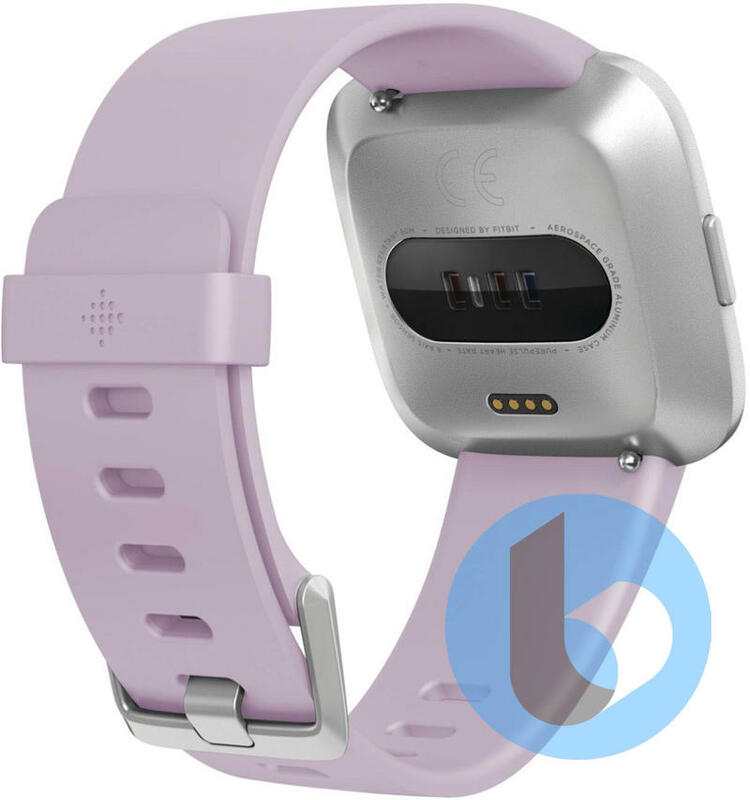 We can exclusively reveal that this Fitbit smartwatch – which looks very similar to the original Fitbit Versa and could be the Fitbit Versa 2 – will be available in four beautiful colors: Silver, Rose Pink, Purple and Cyan Blue. What else might the Fitbit Versa 2 offer? We don't have a confirmed specs list but based on the information we know, we don't expect major improvements over the original Versa. The likely specs include 50M water resistance, a pulse heart rate monitor and an aerospace-grade aluminum case. One of the biggest omissions from the original Versa was GPS, but these renders suggest that Fitbit may still omit this from the Versa 2. 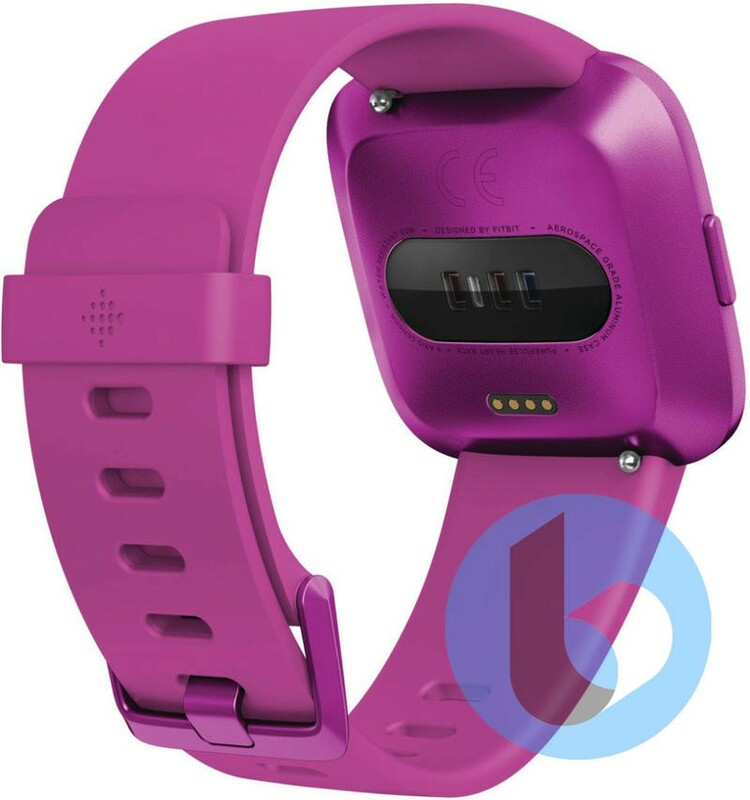 There's also a 6-axis sensor which may add gestures to the interface, or could be used for tracking specific workout exercises. When is the Fitbit Versa 2 likely to launch? That's also not clear, but with the original Versa launching in March 2018 and going on sale a month later, we'll likely see the Versa 2 made official soon.